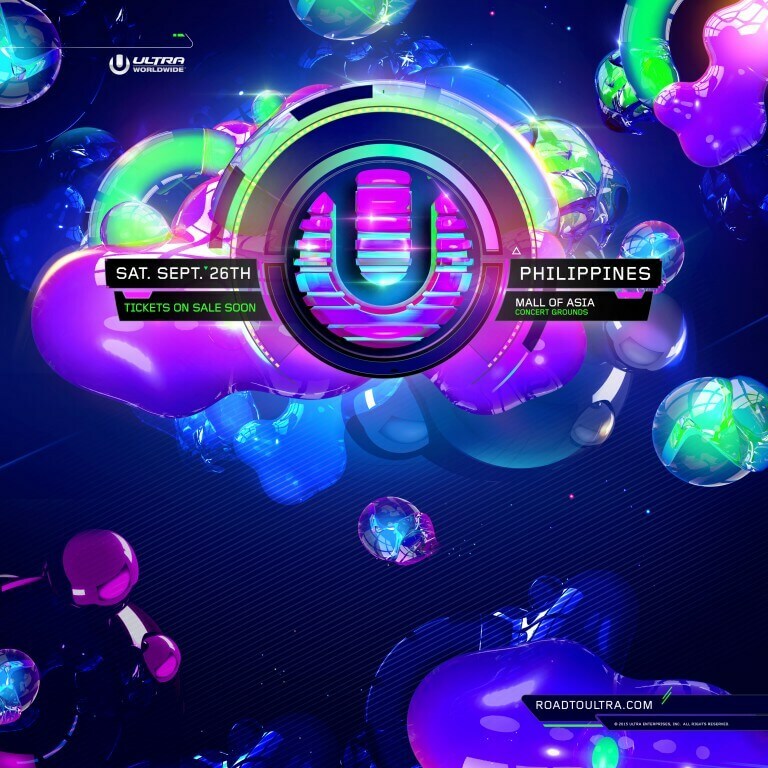 Taking place on Saturday, September 26, 2015, Road To ULTRA Philippines will welcome thousands of guests to the Mall of Asia Concert Grounds in Manila, which, having opened back in 2006, has opened its doors to some of the biggest stars on earth such as Usher, Justin Bieber, One Direction and Katy Perry. 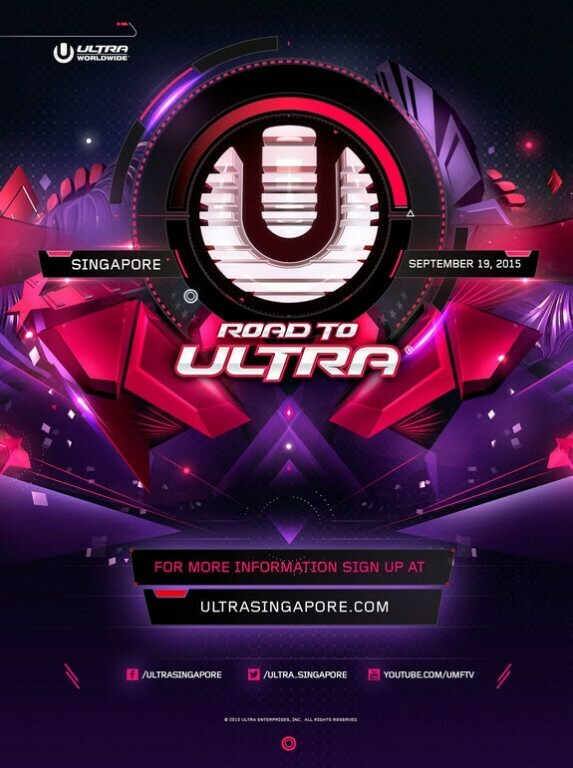 Road To ULTRA Singapore is set to take place one week earlier on September 19, 2015, with specific venue details to be released in the very near future. Tickets for ULTRA Singapore go on sale on Tuesday, July 7 exclusively from ultrasingapore.com. For all the latest news and updates for each event, stay tuned to the official website and social channels below. Vast hoards of fans turned out to see the star-studded lineup on the Friday, with Main Stage headliners Hardwell and Skrillex living up to their megastar reputations, providing stellar performances to set a truly euphoric tone for the rest of the weekend. On Saturday, David Guetta played for over 2 hours to the jubilant crowds that inundated the stadium, forcing organizers to open the seating area in the lower bowl of the stadium for the first time in the event’s history. An electrifying evening saw an outpouring of support from fans for the unique ULTRA experience that continues to reverberate around the world. With additional acts as diverse as 2manydjs, Nic Fanciulli and live performances by Snoop Dogg, Porter Robinson, Galantis and CL all in toe, nobody was left unsatisfied – a true testament to ULTRA’s exceptional ability to commandeer and curate the best festivals around the world. Meanwhile, Thailand and Macau hosted sold out Road to ULTRA events on Friday, June 12 and Saturday, June 13 respectively, with thousands of hyped up partygoers reveling in the glow of their superstar idols’ exquisite track selection. The debut edition of Road to ULTRA Macau saw an equal devotion to the ULTRA ethic, with thousands of attendees amped up by performances from 2manydjs, Justin Oh, DVBBS and electronic music powerhouse and master tastemaker Porter Robinson – who took control with a gloriously extended set to cater to the demands of the insatiable crowd. The Road to ULTRA hit Thailand for its second edition, building upon its immense reputation as the most international festival brand in dance music at the BITEC Convention and Exhibition Center in Bangkok. Knife Party and Nervo took up headline duties with a creative and innovative track selection that took the crowds on an unforgettable emotional journey. With this first leg of the 2015 Asian tour complete, all roads now lead to the second edition of ULTRA Japan and debut editions of ULTRA Beach Bali (which has now officially SOLD OUT) Road to Ultra Singapore and Road to ULTRA Philippines in September, where ULTRA WORLDWIDE will once again demonstrate why it runs leaps and bounds ahead of the rest of the field as the world’s most international festival brand. 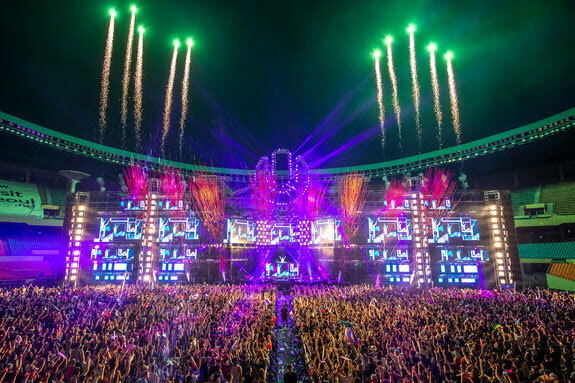 ULTRA WORLDWIDE, producers of the award-winning ULTRA MUSIC FESTIVAL in Miami, launched a new event concept early in 2012 appropriately named, ‘ROAD TO ULTRA.’ Since then, RTU’s have landed in THAILAND, KOREA, JAPAN, TAIWAN, MACAU, COLOMBIA and PARAGUAY with more confirmed for 2015 in PARAGUAY (2nd edition), BOLIVIA, PERU, SINGAPORE and THE PHILIPPINES.